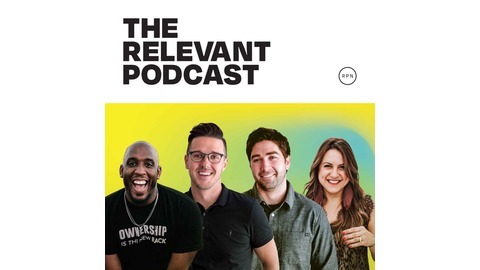 Since 2005, the award-winning RELEVANT Podcast has covered faith and culture like no one else. 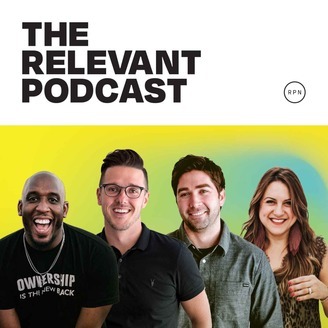 Join the team behind RELEVANT magazine as they discuss everything from the poignant to the random, all with a hilarious twist. There are thought-provoking interviews with leaders, influencers and artists, and occasional in-studio performances as well. On today’s show, we talk with Johnnyswim about their brand-new album, Moonlight. We also discuss why a 9-to-5 job might not be good for you, hear about a church Easter sermon that went off the rails, learn why beards might not be the best facial hair option and a lot more!